They were charged, along with two others, with one count of conspiracy charges and one count of securities fraud. Two Indian American executives of a health care services company were charged on Tuesday for defrauding investors of nearly $300 million. The Department of Justice said the former CEO, CFO and an executive director of a health care company allegedly inflated the firm’s value and revenue to defraud investors and others of hundreds of millions of dollars in connection with a merger transaction designed to convert the company into a private entity. Indian Americans Parmjit “Paul” Parmar, 48, of Colts Neck, New Jersey, and Ravi Chivukula, 44, of Freehold, New Jersey, along with two others, were charged with one count of conspiracy charges for allegedly committing securities fraud and one count of securities fraud. FBI special agents arrested Parmar near his home, and was presented before the US magistrate Judge Leda Dunn Wettre in Newark, New Jersey, federal court. Chivukula and another accused still remain at large. According to the Justicce Department, in order to fund the transaction, the private investment firm put up approximately $82 million in equity, and a consortium of financial institutions provided another approximately $130 million in debt. The scheme allegedly utilized fraudulent methods to grossly inflate the value of the health care company and trick others into believing that it was worth substantially more than its actual value. The complaint alleges that, to present a positive picture of the company’s financial wealth, the defendants allegedly sought to raise tens of millions of dollars in the public markets, purportedly to fund the company’s acquisitions of various operating subsidiaries. In reality, a number of those entities either did not exist, or had only a fraction of the operating income attributed to them. 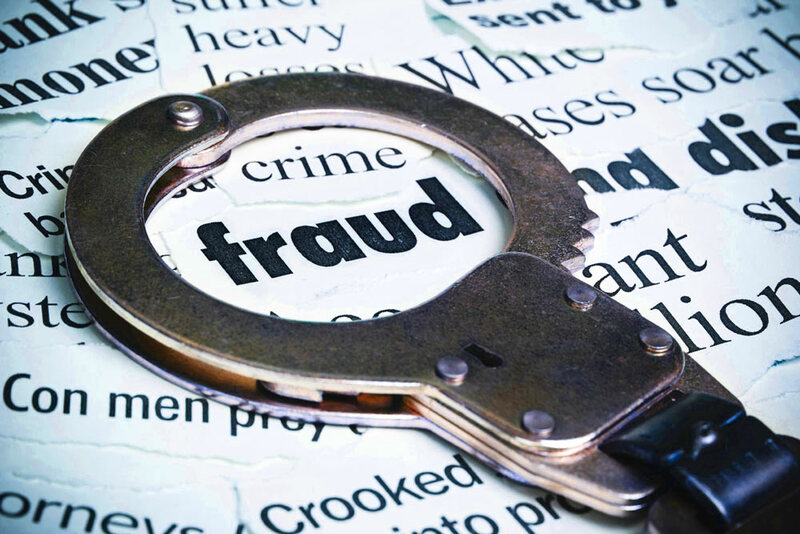 The fraud came to light after the defendants were fired from the company in 2017 resulting in the company and numerous of its affiliated entities filing for bankruptcy in 2018, attributing it to the company’s financial demise, in large part, to the alleged fraud scheme. Separately, the United States filed a separate civil complaint seeking forfeiture of four properties owned by Parmar, including a house on Colt’s Neck and three apartments in New York City. Adding to this, the US Securities and Exchange Commission filed a civil complaint on Tuesday against Parmar and Chivukula and another individual.